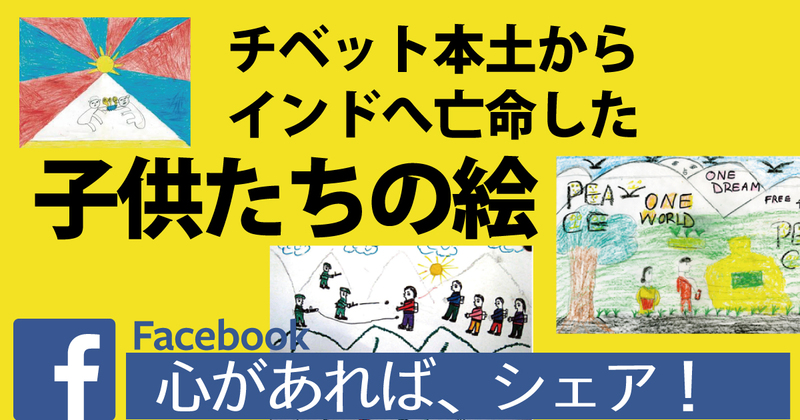 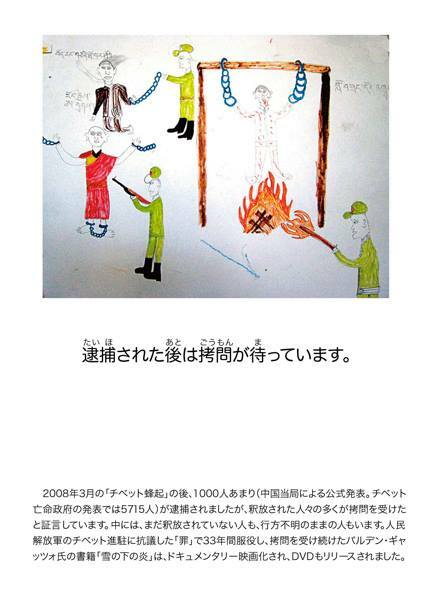 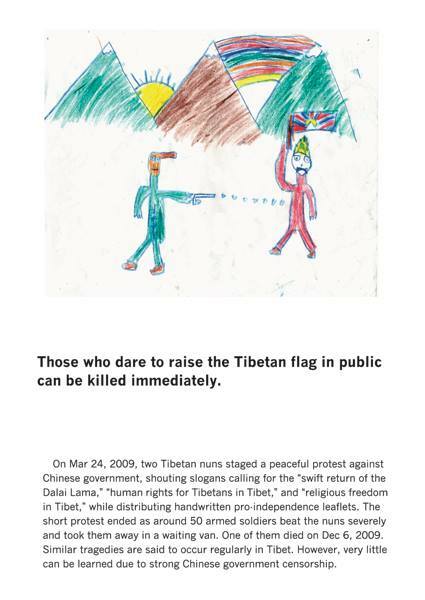 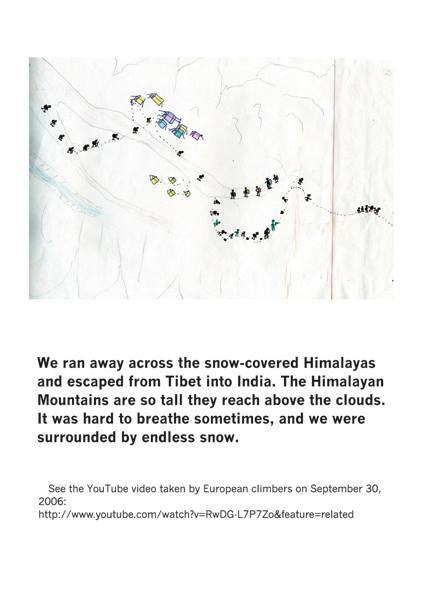 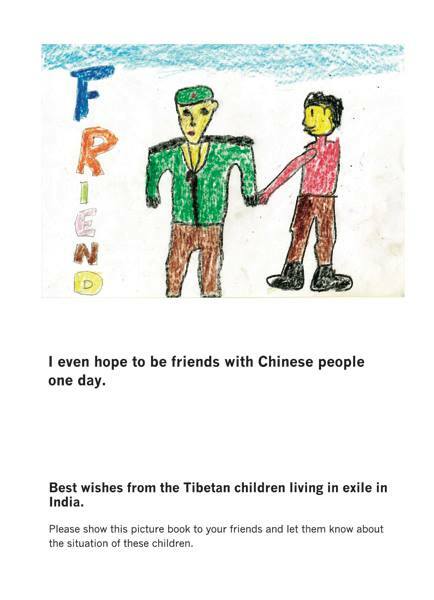 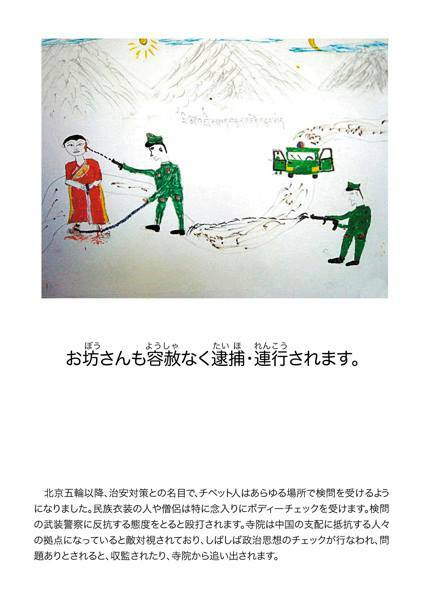 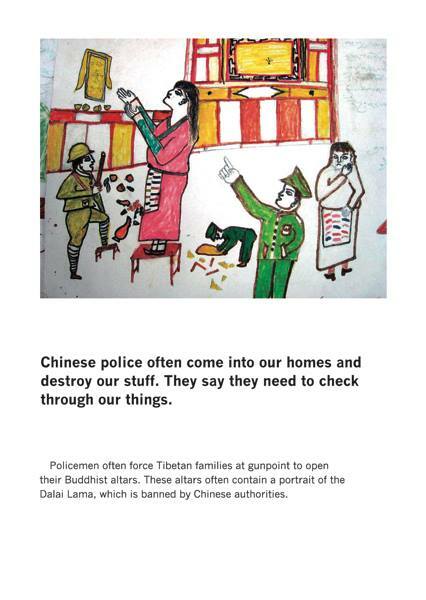 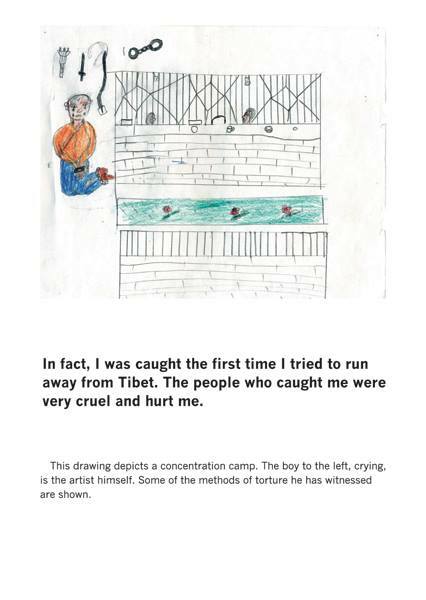 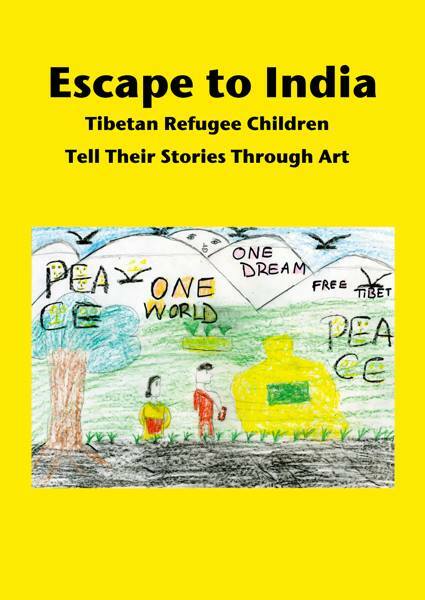 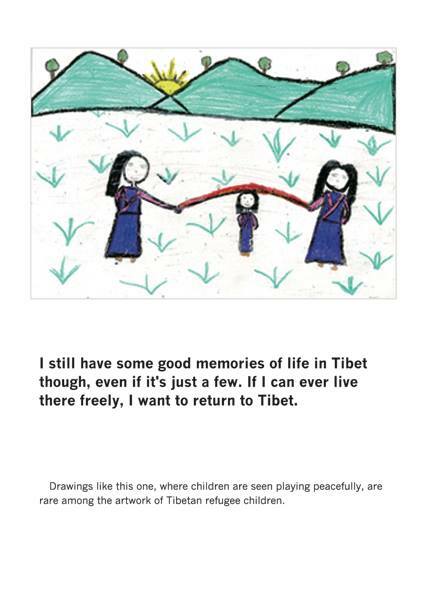 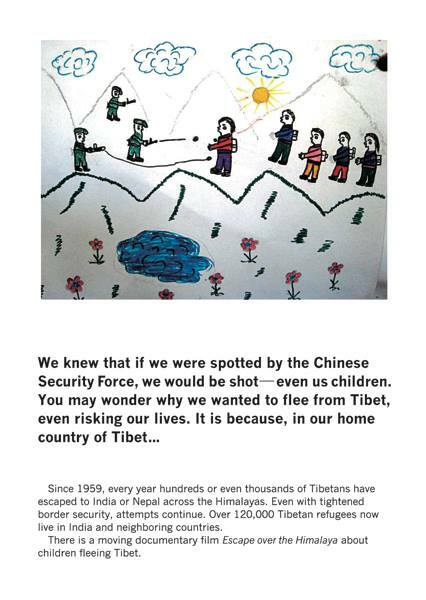 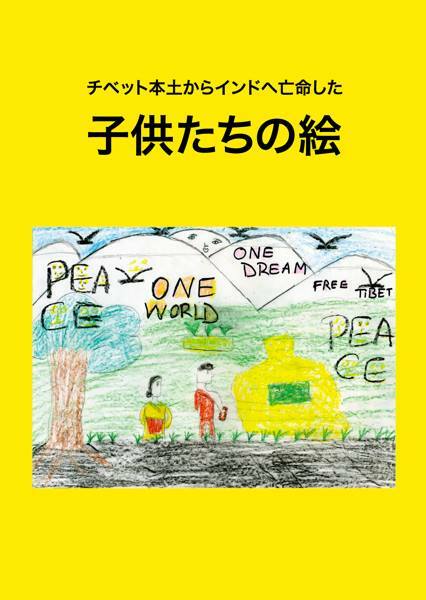 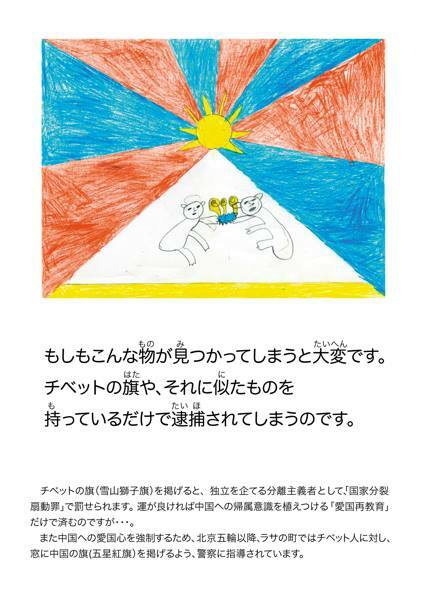 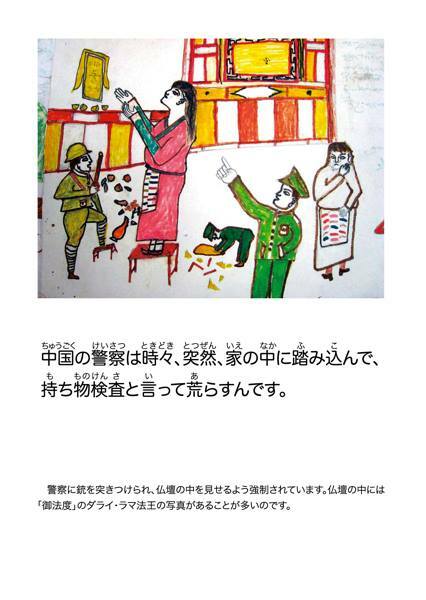 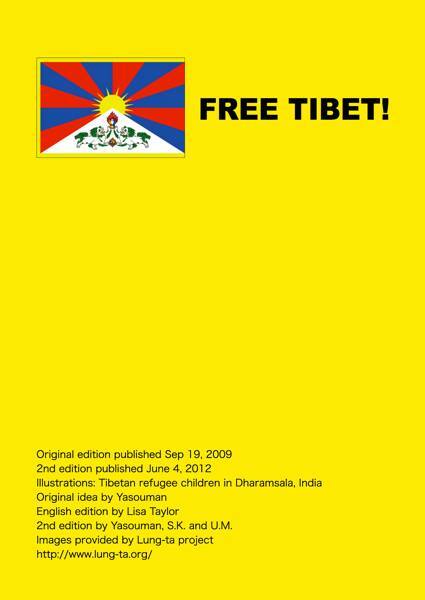 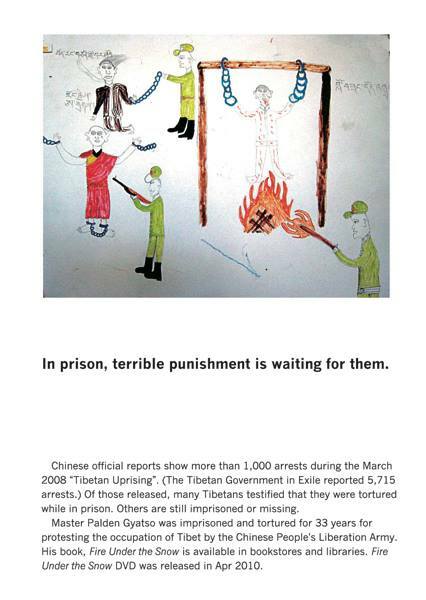 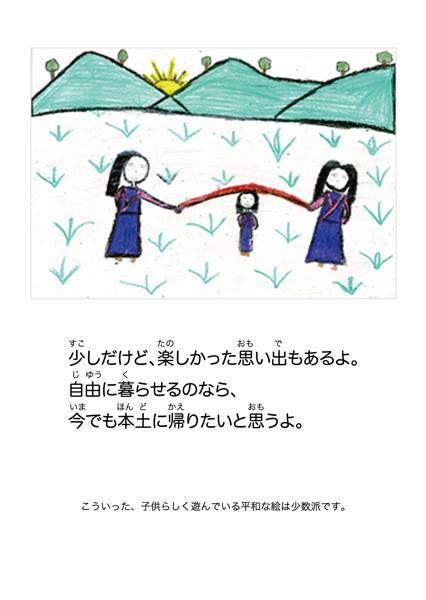 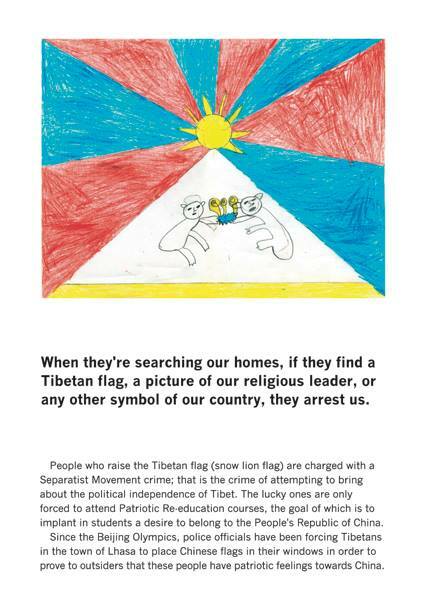 This is a picture book of ” picture of children who fled from Tibet to mainland India ” . 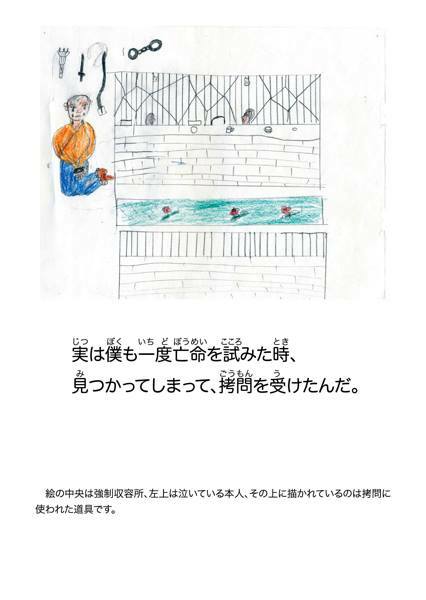 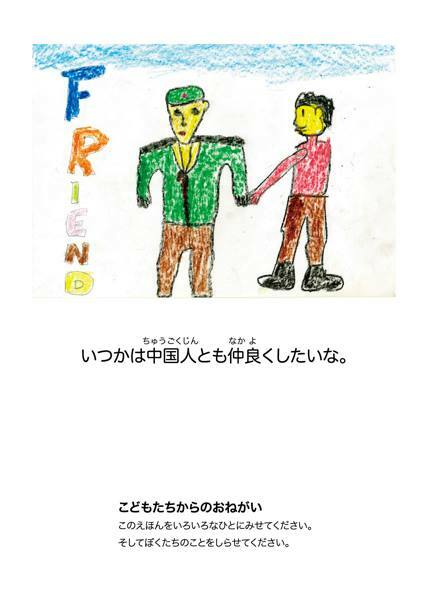 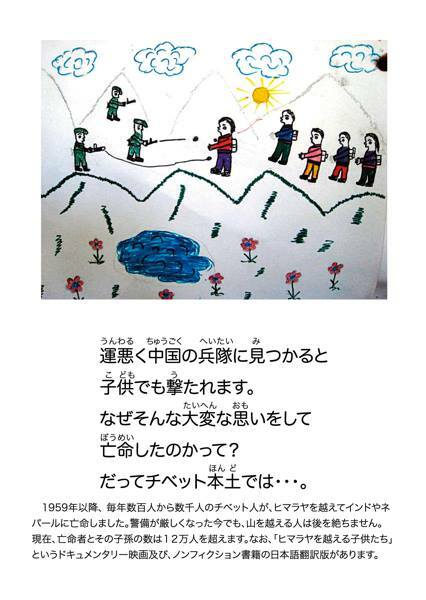 As seen from the eyes of a child , what something like what the ” reality” . 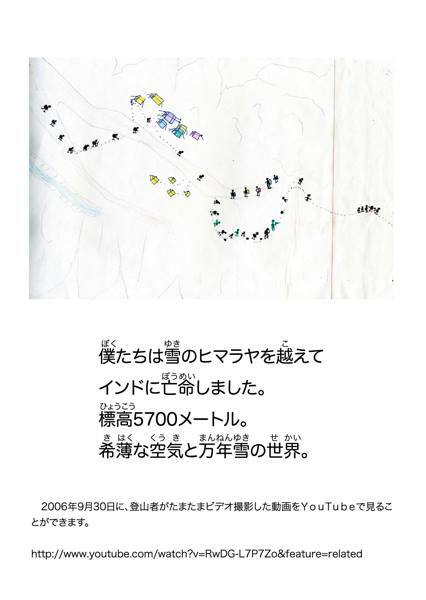 I think that there is something approaching verisimilitude . 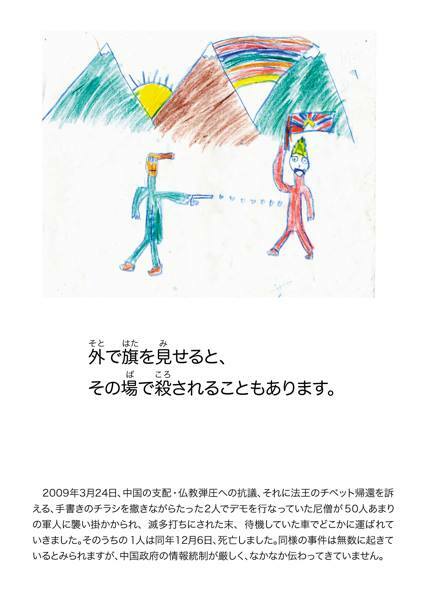 You look at this , how do you feel ?